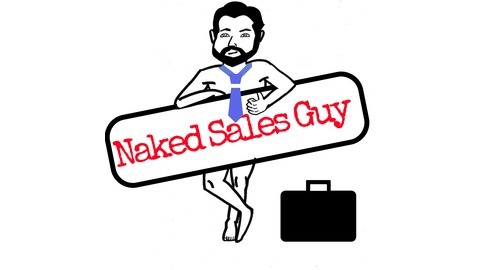 Naked Sales Guy strips away the fluff and gets down to what really helps people sell. 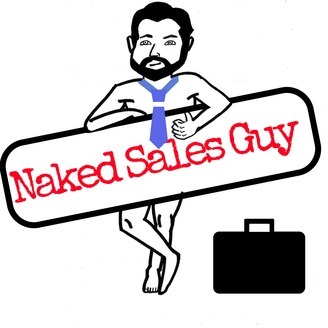 Matt, with 25+ years in the sales industry, along with Megan, a true expert on first impressions, help you navigate the sales world and increase your sales! Matt and Megan talk about what you can do to survive your product's off season and also announce a podcast hiatus to create their own off season!